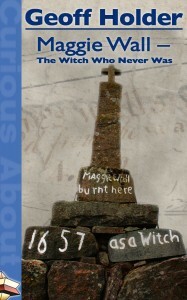 unique) Maggie Wall witchcraft monument in Dunning, Perthshire Scotland. 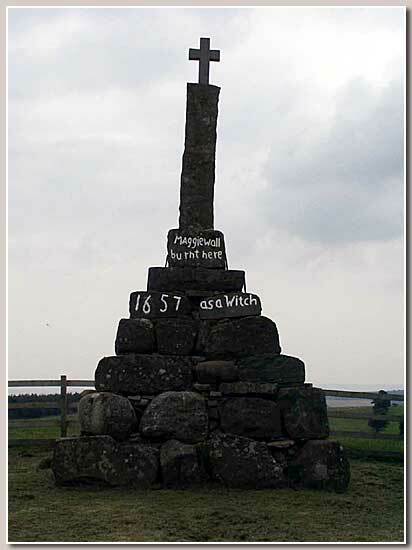 Appropriately, it’s part of their Spooky Scotland week. about my conclusions regarding this amazing site, the only historical monument to a named witch in the country. 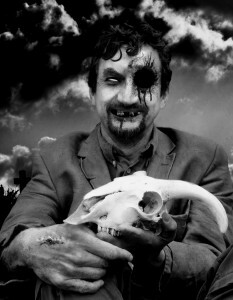 thanks to MJ Steel Collins. 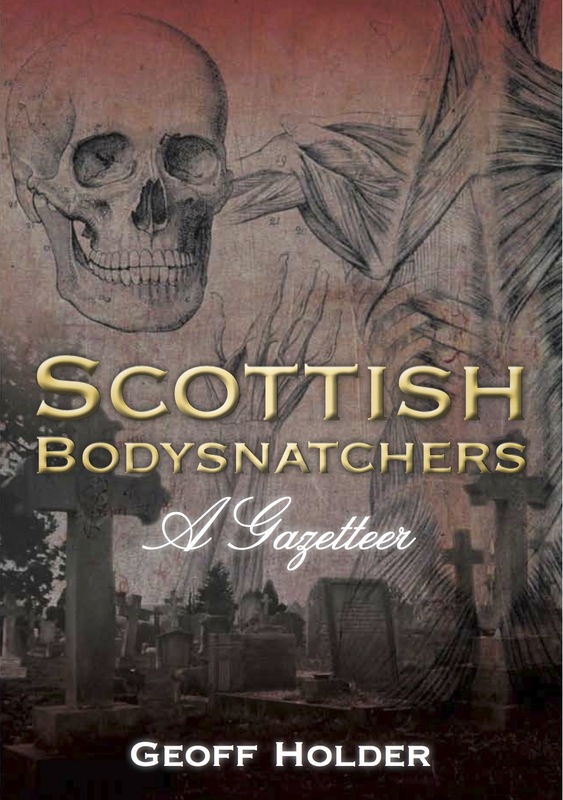 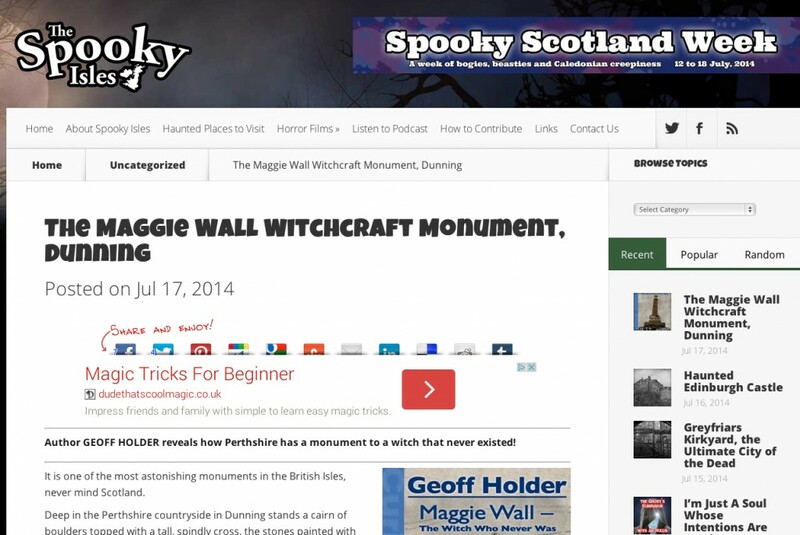 This entry was posted in Media, Messages from Geoff and tagged amazon, books, Dunning, Folklore, fortean, local history, maggie wall, mysterious, Perth & Kinross, Perthshire, scotland, spooky isles, witchcraft on 17/07/2014 by Geoff Holder.